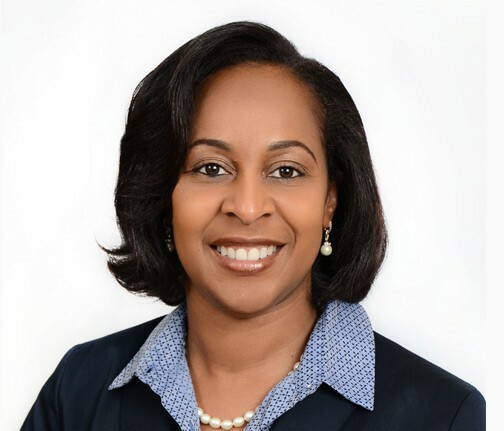 Mrs. Sophia Thurston joined CFAL in 2008 as Vice President, Pension Administration and Operations, bringing with her over 17 years of financial services experience. She supports the strategic goals of the company, ensuring the growth and day-to-day functioning that promotes the well-being of our clients and employees. At CFAL, she is passionate about the company strategy for enhancing client relationships and driving operational processes and technology. In her role she also works closely with CFAL’s current and prospective pension clients to demonstrate how CFAL can deliver on their financial and retirement needs. She previously worked as an Operations Manager at a major private bank and has experience that includes Funds Transfer, Securities and Custody and Documentation. She has also held oversight of Fund Accounting, Investor Relations, Financial Services and Corporate Services at a Mutual Fund Company. She also served as a Senior Auditor at one of the four leading accounting firms in The Bahamas. Mrs. Thurston is a member of the Bahamas Institute of Chartered Accountants and a former member of the Massachusetts Society of Certified Public Accountants. Sophia earned her Master of Business Administration at the University of Phoenix Arizona in Human Resource Management, her Bachelor of Business Administration at Acadia University, Nova Scotia, Canada and her Associate Degree at The College of the Bahamas (currently the University of the Bahamas).